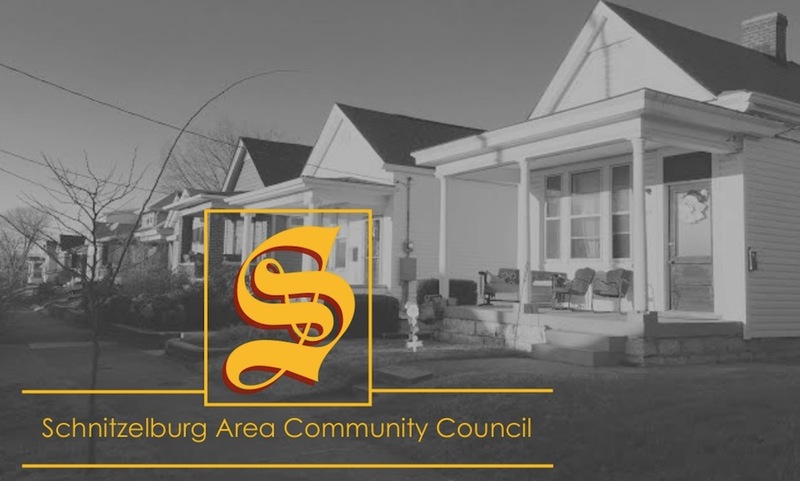 Schnitzelburg Area Community Council: Hot Off the Press: The August Newsletter! Hot Off the Press: The August Newsletter! 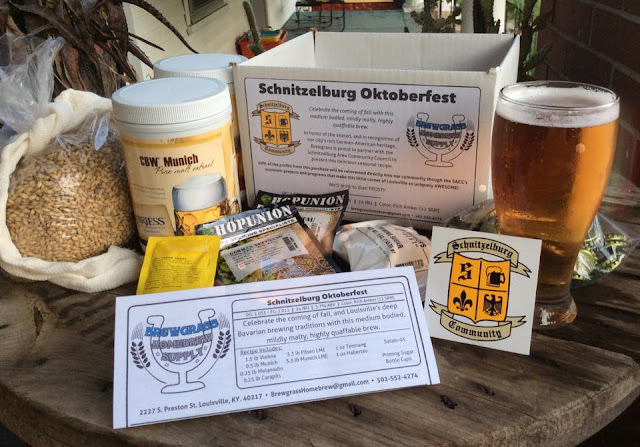 The August newsletter is here! It's chocked full of great information! *Stay tuned for more information on these fun events coming soon! All newsletters, past and present, are archived in the newsletters tab at the top! Enjoy!